​Arsenal striker Alexandre Lacazette has revealed the damage done to his eye after a clash with Fulham’s Jean Michael Seri during Tuesday's 4-1 victory over the Cottagers. During the second half of the match, Seri appeared to inadvertently elbow the Frenchman in the penalty area, but the incident was seemingly not noticed by referee Graham Scott, who opted to dismiss Arsenal's claims for a penalty. ​Lacazette showcased the aftermath of the collision on Instagram, with his post being captured by Cannon Insider on ​Twitter. In the image, the Frenchman has clearly suffered a black eye, likely as a result of the clash with Seri. There is no suggestion that Lacazette's condition is anything serious, meaning he will be unlikely to miss any upcoming matches through injury. However, Unai Emery could opt to rest the striker for the FA Cup trip to Blackpool on Saturday, ahead of the London derby with ​West Ham United the following week. 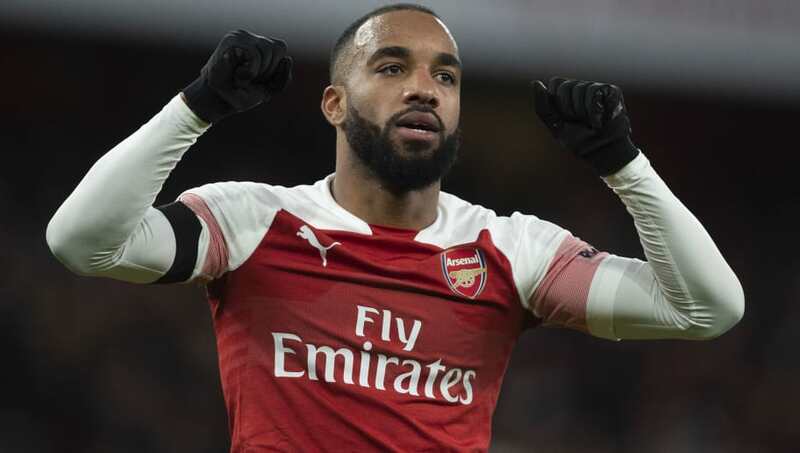 Before the collision with Seri, Lacazette managed to get on the score sheet against ​Fulham, taking his goal tally for the season to nine in all competitions. He has also contributed seven assists and has formed a lethal partnership with ​Pierre-Emerick Aubameyang at the head of ​Arsenal's attack. The pair have registered an impressive 35 goal contributions in all competitions, with Aubameyang's 14 ​Premier League strikes enough to leave him level with ​Tottenham Hotspur's Harry Kane at the top of the division's scoring charts. The Gunners currently find themselves fifth in the league table, with a six-point lead over ​Manchester United. However, United could move just three points behind Emery's men with a victory against ​Newcastle United on Wednesday.